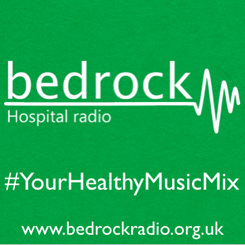 Bedrock is the health and hospital radio station serving hospitals across Havering, Barking, Dagenham and Redbridge with studios located in Queen's Hospital, Romford. We are a registered charity run entirely by volunteers. We pride ourselves on providing entertainment and promoting a healthy lifestyle to patients, staff and our local area. 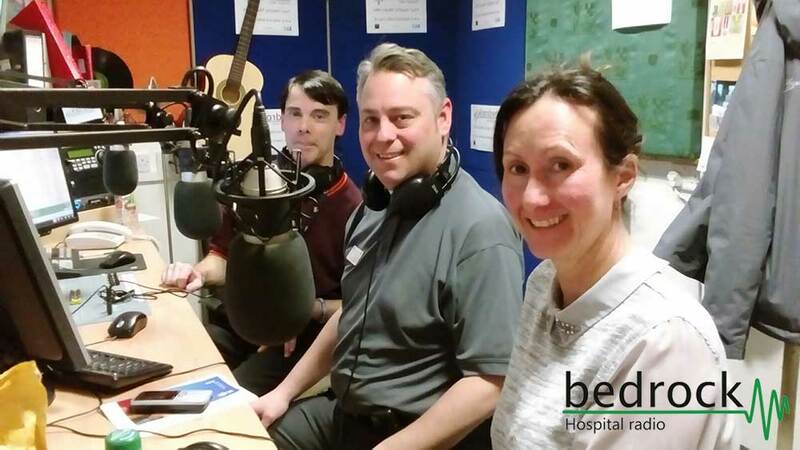 On-air you’ll hear interviews with local charities and health organisations, along with events listings plus a mix of latest releases and timeless classics!